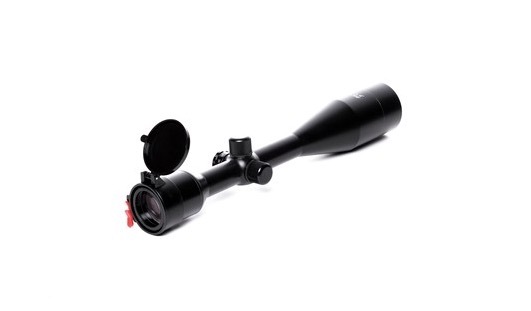 The scope represents all-metal body. It is more resistant in operation. Сonstruction is developed accounting dynamic loads, appearing on shooting.